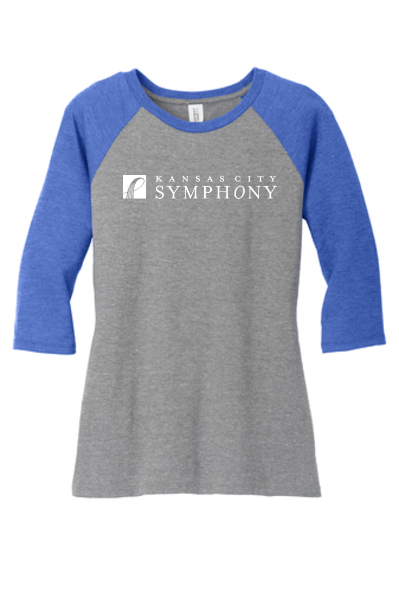 Check out the Kansas City Symphony store! We've got a variety of great items, including raglan tees perfect for baseball season, plus drinkware and accessories ideal for your spring picnics. Also — don't forget Mother's Day is just around the corner on Sunday, May 12.